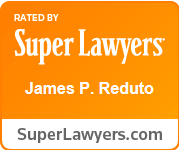 James P. Reduto joined the firm in 2000 and concentrates his practice in trusts and estates, taxation, elder law and real estate. 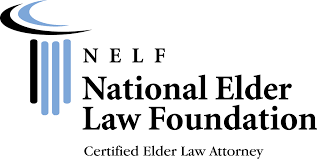 Mr. Reduto is certified as an Elder Law Attorney by the National Elder Law Foundation. In addition to his legal practice, Mr. Reduto, is certified as an on-ice official by USA Hockey and is a member of the National Ice Hockey Officials Association. 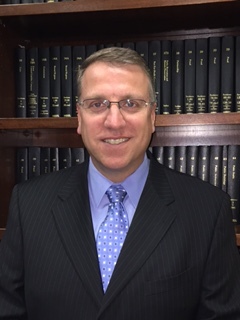 He is an officer and director of the Westchester County Ice Hockey Officials Association, Inc.